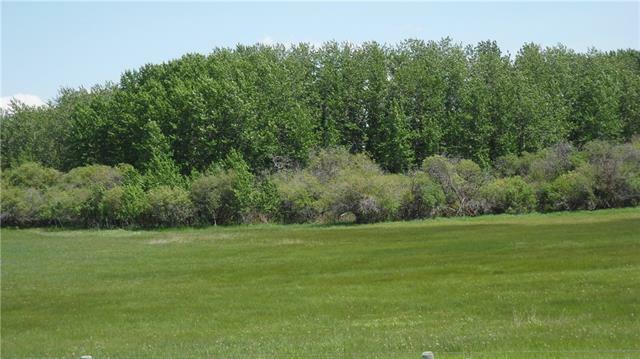 Remarkable piece of land close in to the City's SW, minutes to the new Stoney Trail interchange, access on two sides by paved MD roads, perimeter all fenced. 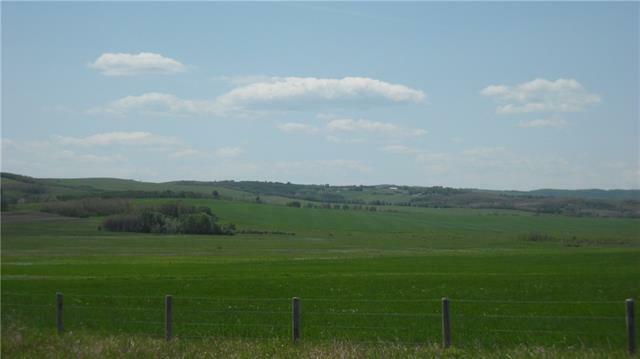 Pine Creek meanders through the entire south portion of the land, ideal areas for grazing cattle or horses, two large bluff stands making for ideal building sites. Should be no problem with water with the creek, and all drilled wells in the area are reported to be strong. 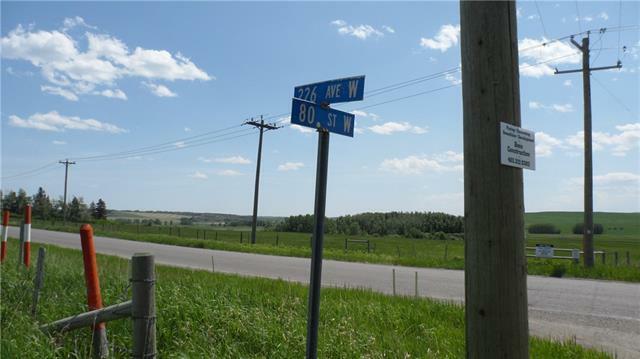 This area is developing rapidly, Rocky Mountain Show Jumping and Sirocco Golf Course just 1 mile to the east, and Granary Road to the west, high end acreage homes all around make this land ideal for future development. 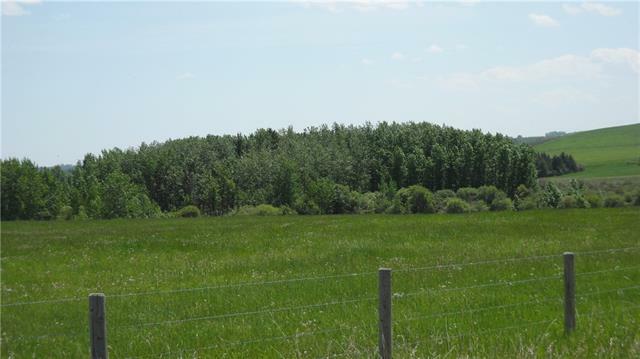 Buy and hold if you want to park some money, this land will do nothing but go up in value in the short to medium term.